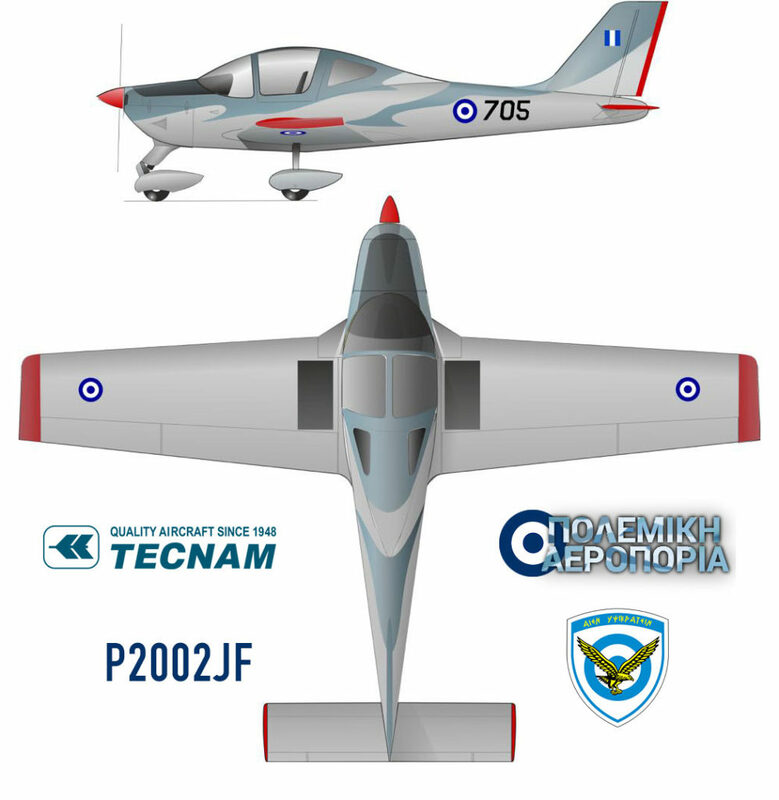 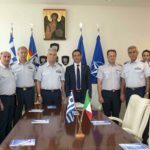 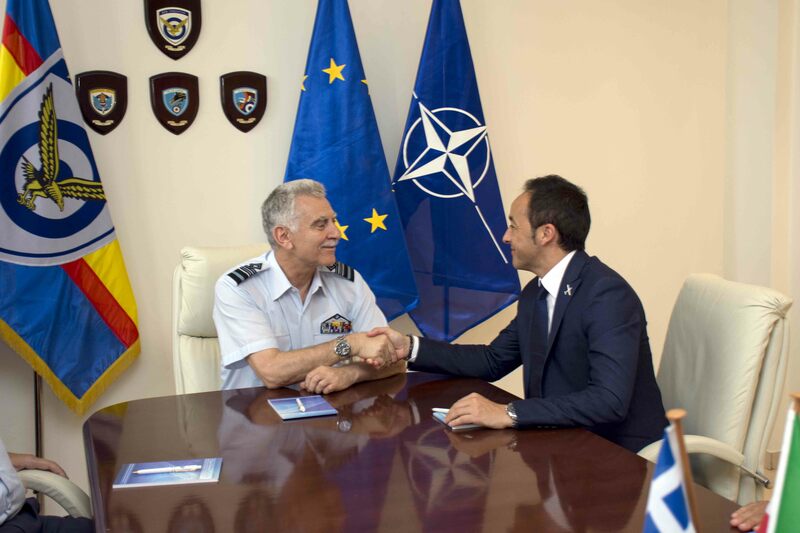 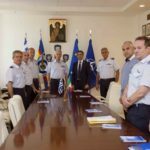 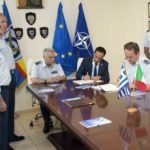 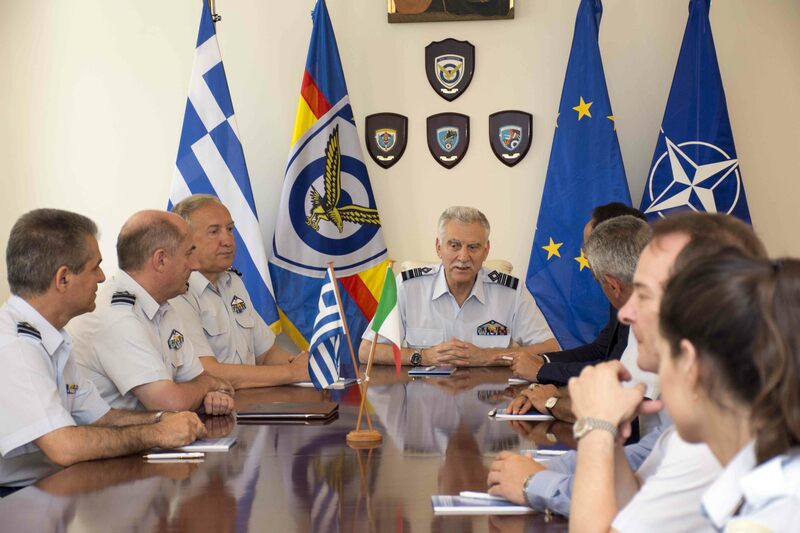 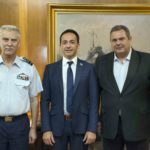 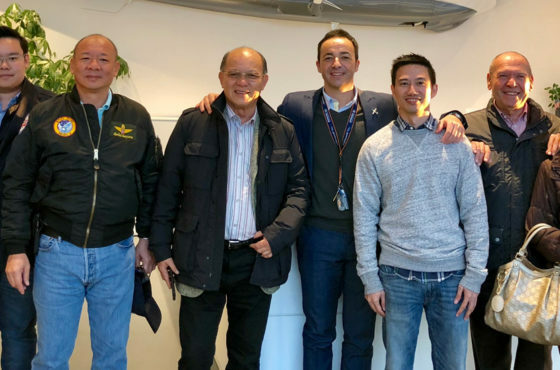 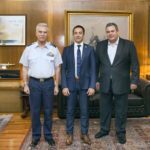 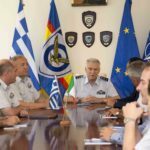 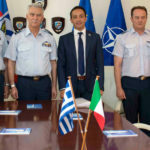 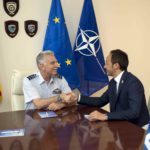 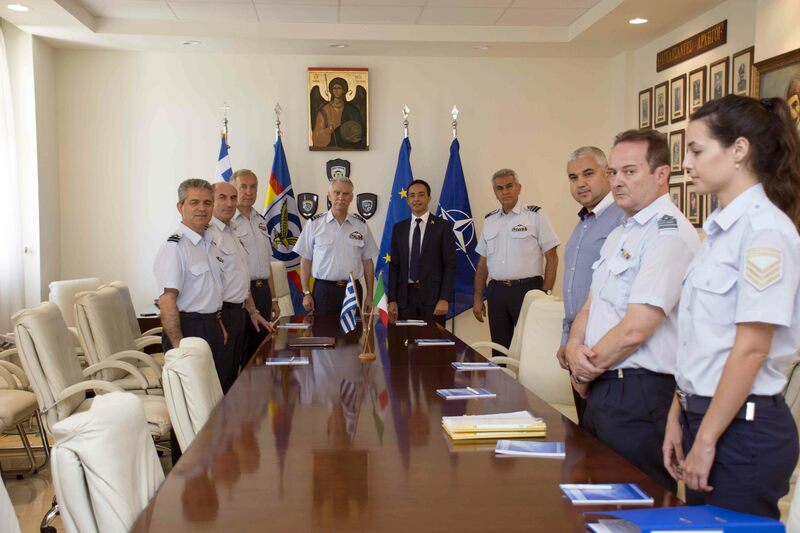 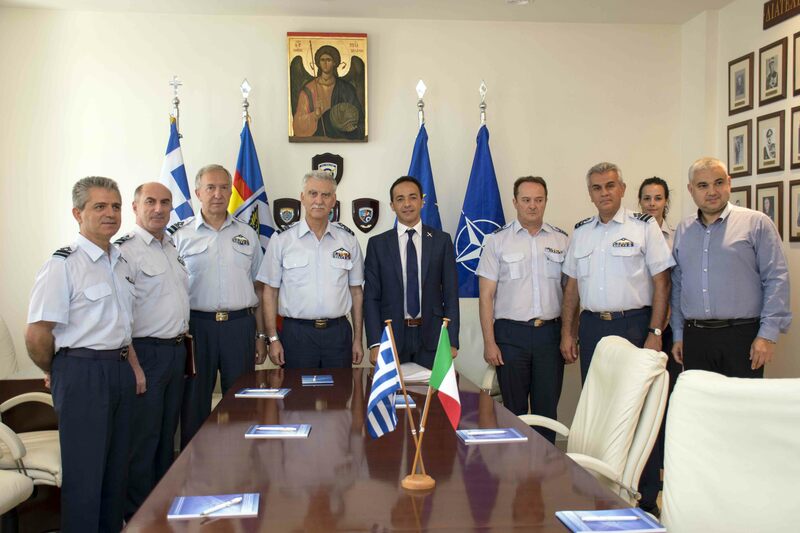 Tecnam announced today the signature of the contract with Hellenic Air Force (HAF) for the supply of 12 low wing trainer P2002JF held in Athens last July 5th. 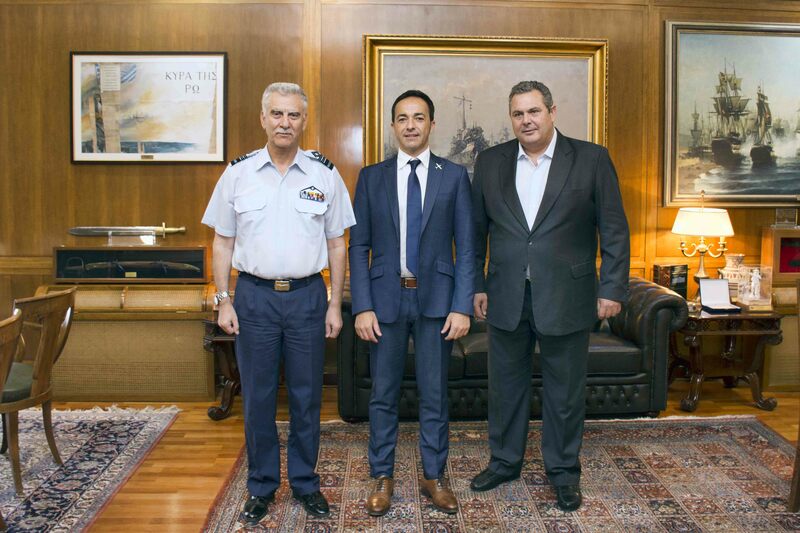 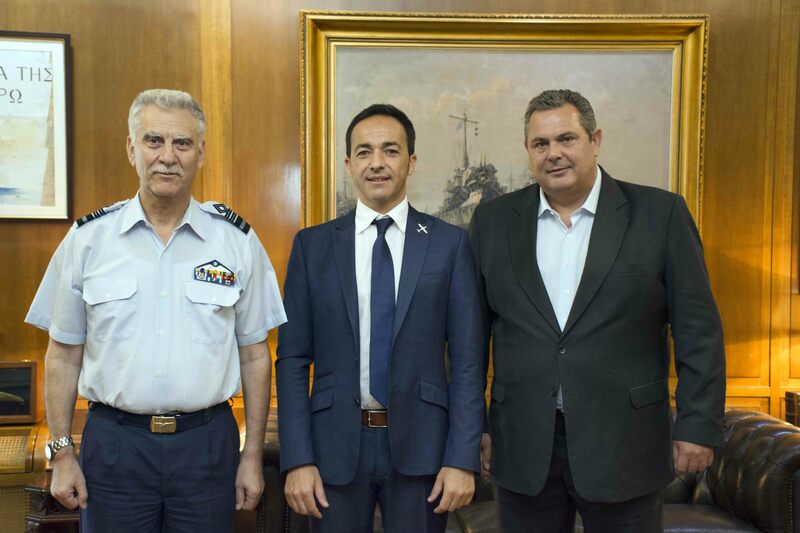 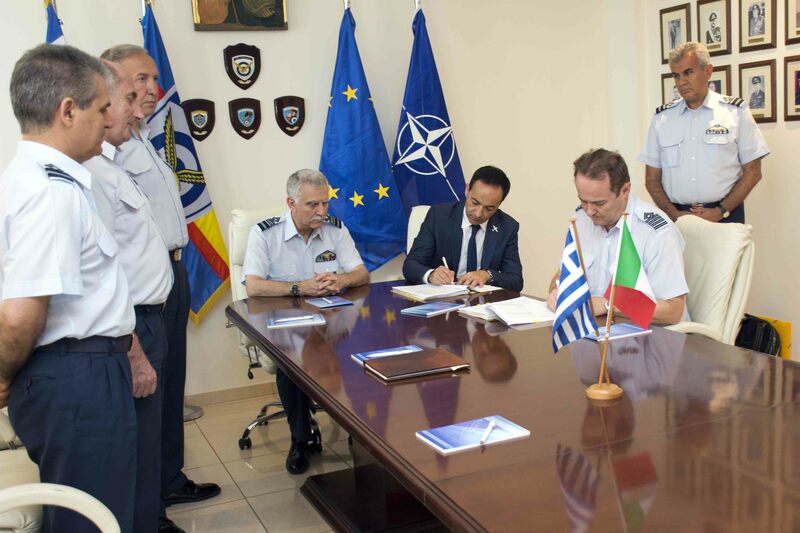 The contract, signed by Walter Da Costa, Tecnam Global Sales and Marketing Director and by the General Staff of the Hellenic Air Force, in the presence of the Minister of National Defense, Mr. Panos Kammenos, the Chief of General Staff Chief of Staff, Vice-Chief Christos Christodoulou, is the result of a tender procedure initiated in June 2016. 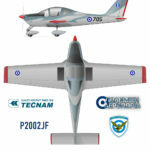 The HAF, among several competitors, choose the Tecnam P2002 JF as its screening/primary training aircraft for the 360 Squadron, at Dekhelia Air Base, also home of the air force academy. 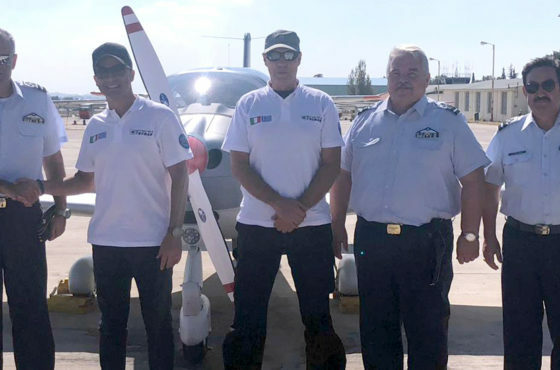 In 2016 Tecnam delivered 8 P2002JF to Argentina Air Force that have been flying more than 6,000 hours and performed 16,000 landing until today.